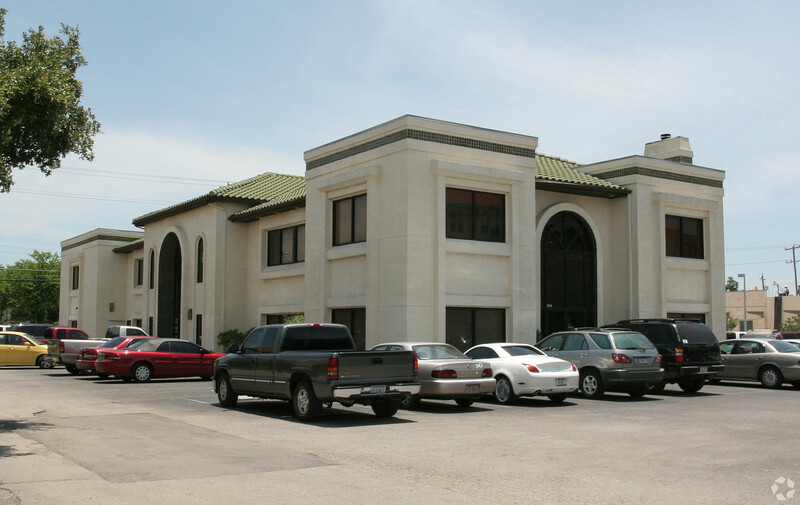 7810 Louis Pasteur Dr. – Medical Arts Bldg. Located on the main entrance to the Medical Center Louis Pasteur. The best parking in the Medical Center with 57 spaces.